"In today's healthcare world, providers working to meet all the needs necessary to exist in it effectively has increased significantly. 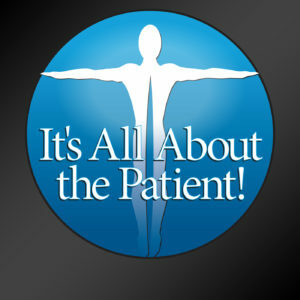 There are many that are not just surviving, but thriving because they are all remembering "It's All About the Patient!" This is our story of how we are embracing these changes and centering all our activities around our Commitment to Excellence (where we our employees feel valued, our doctors are able to provide the excellence care they want to provide, and our patients are getting the great care they deserve)." Dr. Ray Tuck is a chiropractor in Southwest Virginia and the president of Tuck Chiropractic – a chiropractic company with 11 clinics and 20+ doctors. While in college, Dr. Tuck worked for his father, a Chiropractor, and saw incredible transformations in the lives of patients. He is now the chairman of the board of directors with the American Chiropractic Association and sits on National Board of Medicine as the sole chiropractor. Dr. AJ LaBarbera is a chiropractic in Southwest Virginia and is one of the three clinical directors focusing on our brand messaging and merger/acquisition with Tuck Chiropractic. 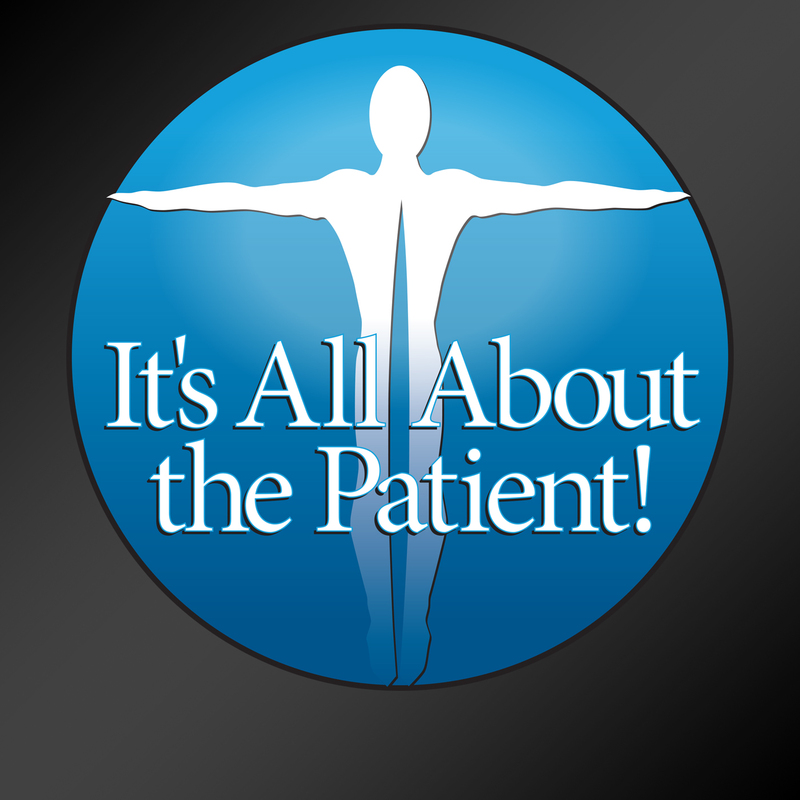 Dr. LaBarbera’s father was a chiropractor so LaBarbera saw first hand how fantastic chiropractic is. Dr. A. J. has been involved in numerous local philanthropic efforts, he is an advocate for youth team sports and has enjoyed serving his Community through membership in Civic Organizations and by sitting on Association Boards. Dr. Lee Matthis is a chiropractic in Southwest Virginia and is one of the three clinical directors focusing on doctor recruitment and employee development with Tuck Chiropractic. Dr. Matthis originally planned on becoming a General and Vascular Surgeon until, at age 17, his grandmother passed away during a “routine surgery.” He decided then that he wanted to help people express vitality and quality of life using non-surgical and non-medicinal means.